This is an excellent location catering to the college population as well as families. This facility has approx. 2400 Sq.Ft as well as a small patio that seats about 16 people. Current rent is $2400 + $300 NNN. There is also a type 47 hard liquor license included in the sale (valued at $35000). A full cook’s line, 10 beer tap long draw system, walk-in refrigerator and six televisions. Currently doing $30K a month in sales this place needs an owner operator to oversee the operation. This restaurant also has a P.O.S. system and 12Ft. hood. After 4 years the owner wants out due to time constraints. 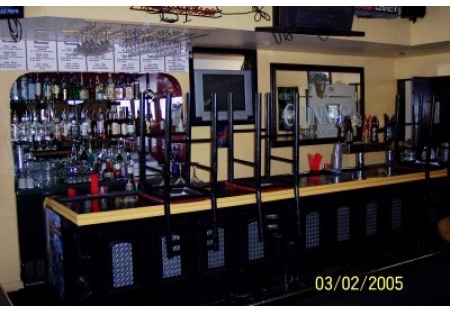 This is a Paramount Restaurant Brokers, Inc. DBA SellingRestaurants.com listing.